Like all vegetable foods with no milk based ingredients, Sojade Rice recipes contain no lactose and are therefore easily digestible for people with a low tolerance to this kind of sugar. 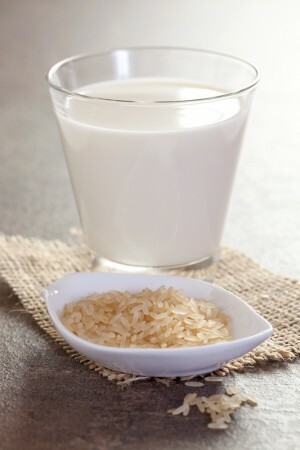 Sojade Rice desserts are naturally low in fats, especially saturated fats which are at a very low level. This contributes to maintaining normal cholesterol levels. The Sojade Rice range is made from rice and does not contain soya. It is therefore suitable for consumption by anyone suffering from a soya allergy.